Celebrating Success- Motherapp has recently clinched the Global Champion spot at the United Nations World Summit Awards (WSA) 2018! Held in Vienna, the WSA is a prestigious international award body that selects and promotes the world’s best digital innovations that has a positive impact on our society. 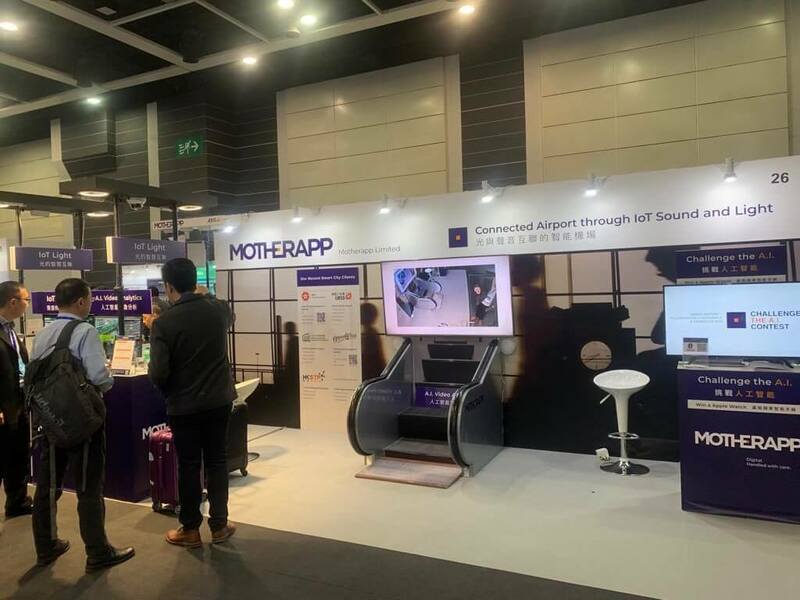 Entries from over 180 member states were selected to compete, with Motherapp representing Hong Kong and Greater China on the global stage. We are very honoured with this globally acclaimed recognition. We entered the competition with our PowerArena product and in the category of Smart Settlements & Urbanization. PowerArena utilises deep-learning video analytic technology to monitor movements of both vehicles and people. Powered by AI, this technology can be applied in various real life scenarios such as more efficient crowd management, safety detection, efficiency management and more. Some of PowerArena’s use case scenarios are in Hong Kong’s biggest amusement park, Ocean Park, and Smart City initiatives by the Hong Kong government for crowd management and more efficient staffing. 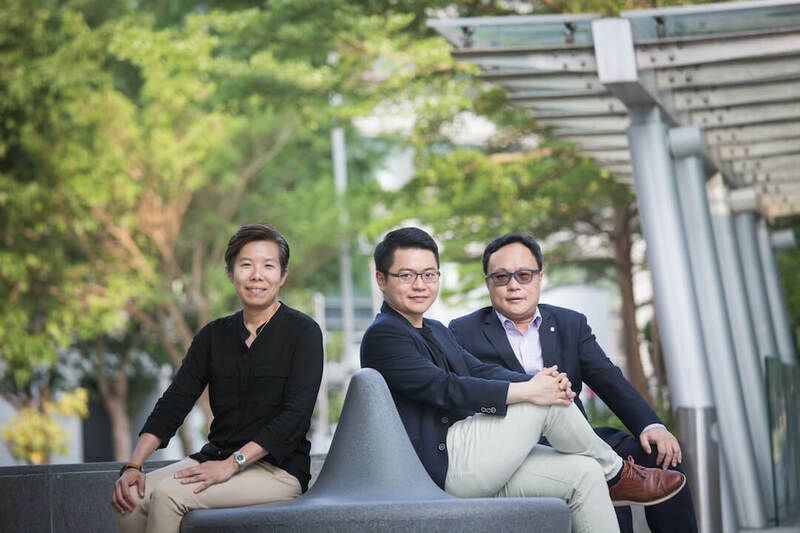 Read here for the media interview on Hong Kong Economic Journal (信報) and Initium Media (端傳媒) about our entry, the award, and how our smart city solutions are helping to shape lives and operations around the world.